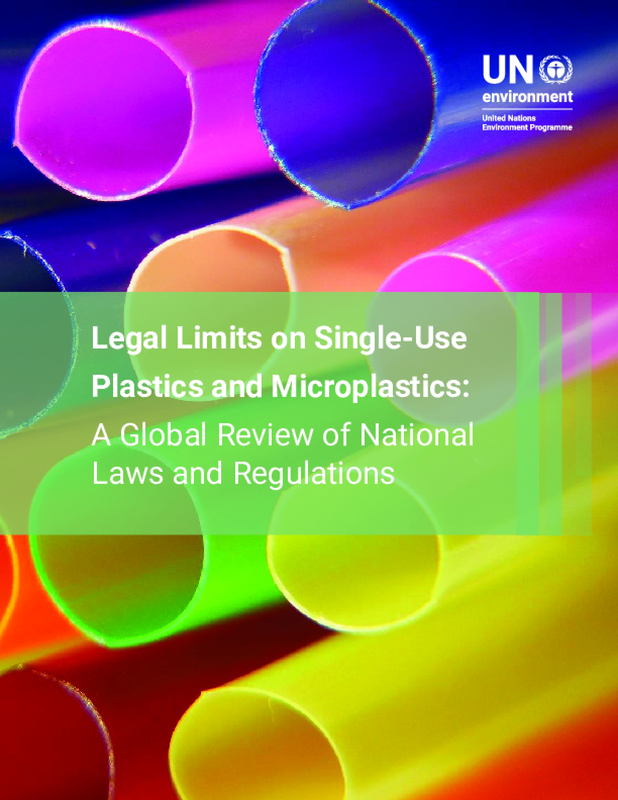 This report provides a global overview on the progress of countries in passing laws and regulations that limit the manufacture, import, sale, use and disposal of selected single-use plastics and microplastics which have a great impact in the production of marine litter. 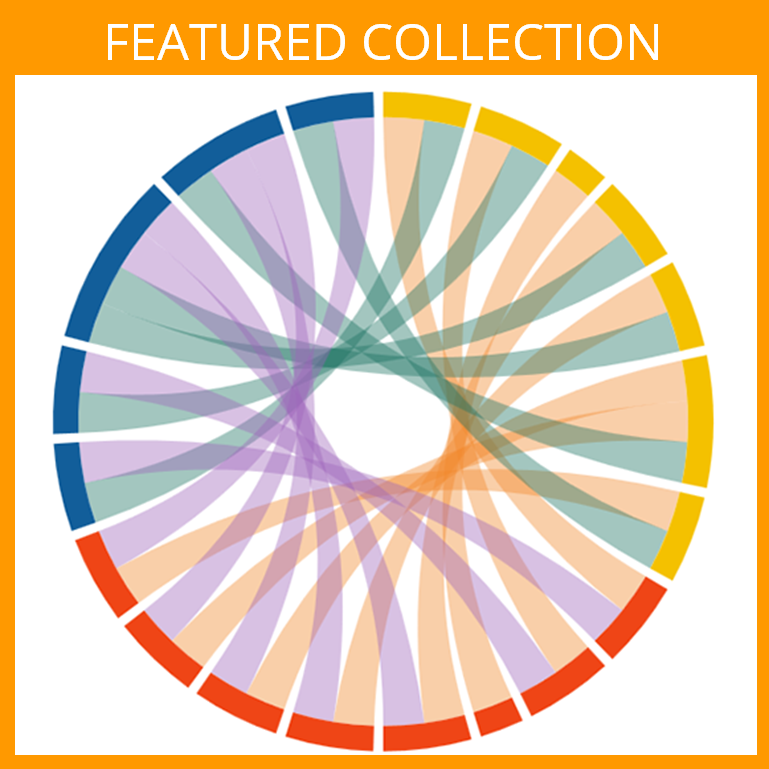 Copyright 2018 by United Nations Environment Programme (UNEP). All rights reserved.